Sign Up For Spring!Sign Up For Spring! 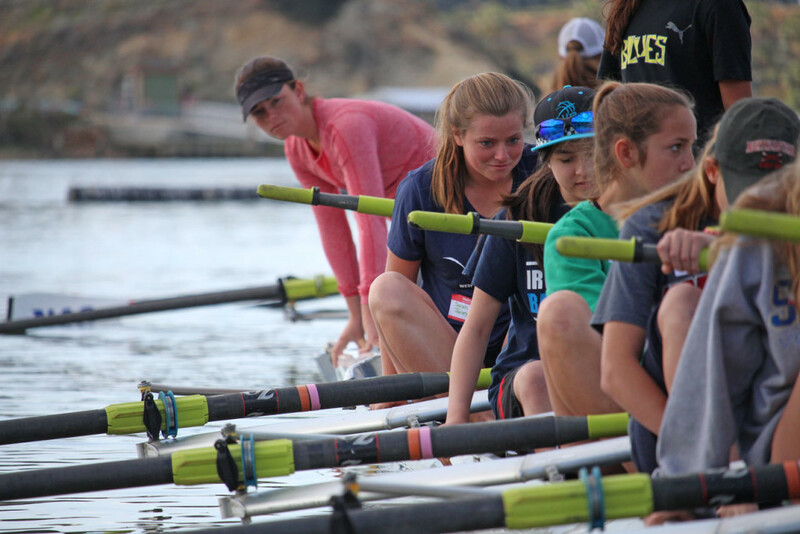 Kids ages 12-18 learn the basics of rowing. 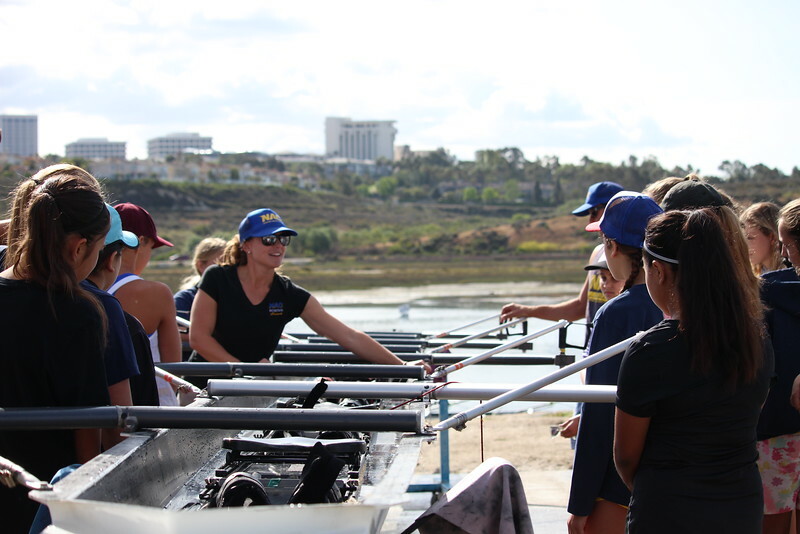 This two day camp for students is a great introduction to the sport for those interested in joining NAC’s rowing team and those that want to try a fun sport. Participants will be taught boat safety and handling, introductory stroke technique and the importance of rowing as a team.